For an overview of our downloadable documents, kindly refer to our document list. In cooperation with leading manufacturers, BIOTECON Diagnostics offers real-time PCR cyclers designed and validated for use with the foodproof® Kits, foodproof® SL Kits and microproof® real-time PCR Kits. Additionally, the equipment and software installations, including application training, are conducted by our knowledgeable staff. We offer matching consumables for all equipment. Detailed validation has been performed for all equipment, devices and consumables offered by BIOTECON Diagnostics. The availability of the cycler can be restricted for individual countries and markets (please inquire). 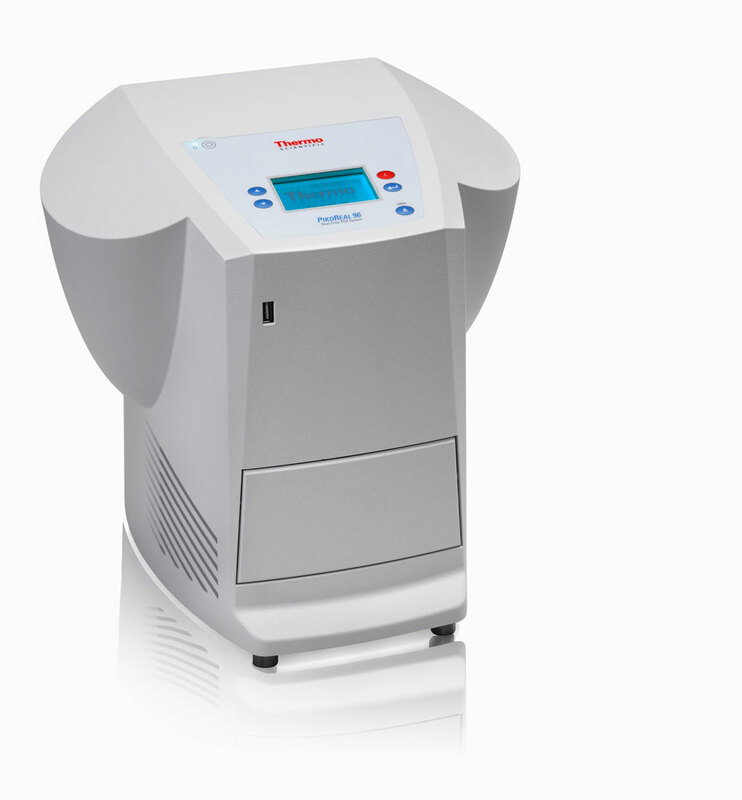 The Thermo Scientific PikoReal 24 cycler is ideal for starting real-time PCR for low sample throughput (24-well format). 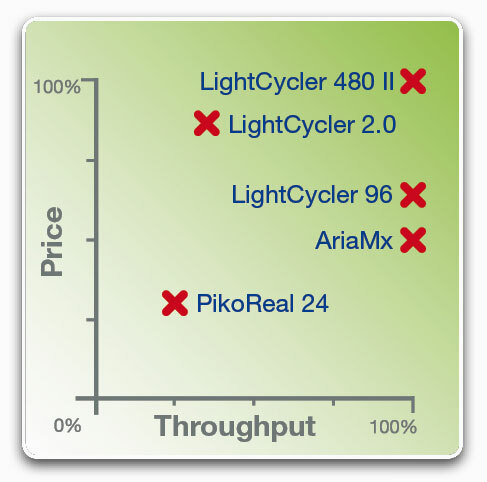 The PikoReal software offers simple and intuitive cycler operation and allows easy online control from your computer. 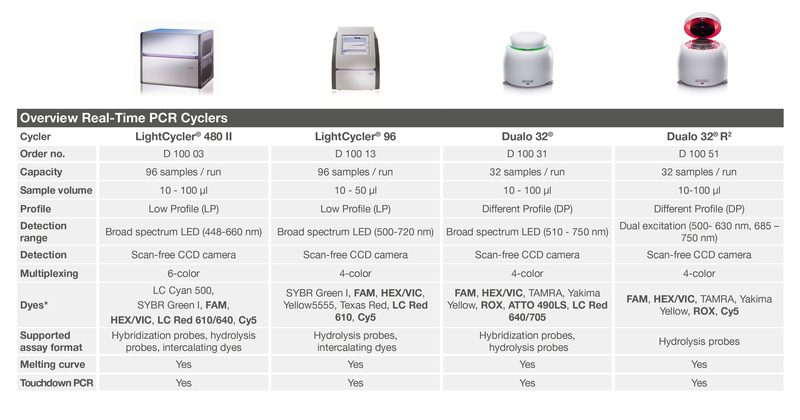 The cycler has 5 detection channels, which detect hydrolysis (5’Nuclease / TaqMan) probes either as single color or multiplex samples.